India has a long, rich, and diverse tradition of philosophical thought, spanning some two and a half millennia and encompassing several major religious traditions. 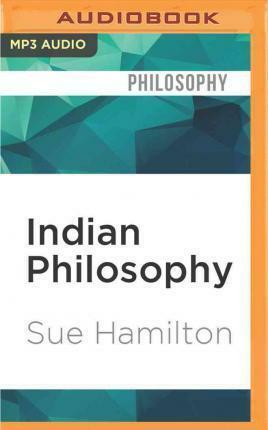 In this intriguing introduction to Indian philosophy, the diversity of Indian thought is emphasized. It is structured around six schools of thought that have received classic status. Sue Hamilton explores how the traditions have attempted to understand the nature of reality in terms of inner or spiritual quest and introduces distinctively Indian concepts, such as karma and rebirth. She also explains how Indian thinkers have understood issues of reality and knowledge - issues that are also an important part of the Western philosophical tradition.